Pretzels– I held out as long as I could, but Allison just didn’t like anything I made for her. So pretzels it was! I think we did pretty good! I stayed on budget the whole month and had an extra $200 to stock our pantry. 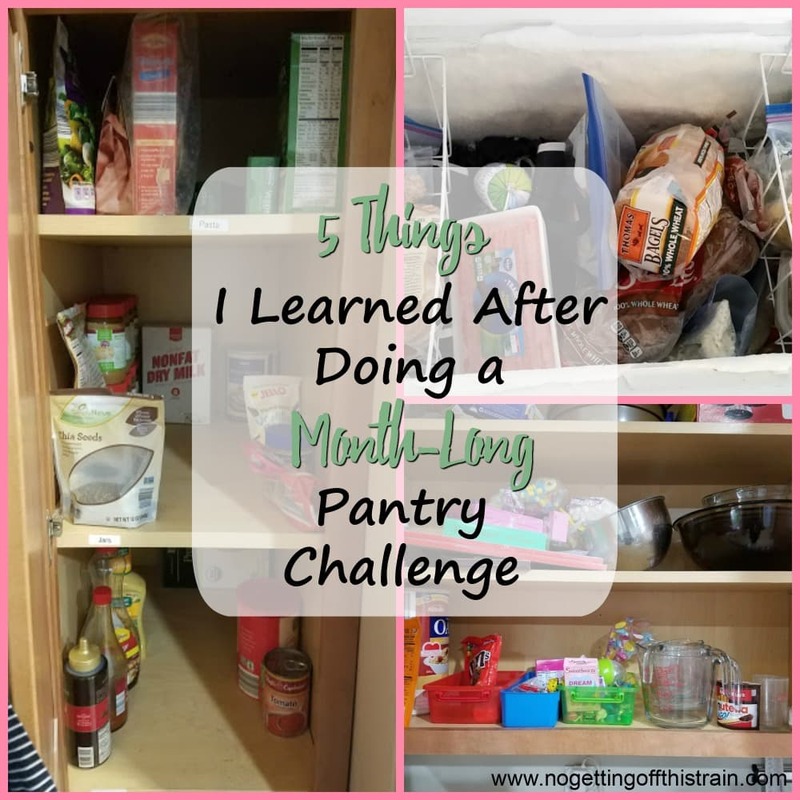 While this challenge was super hard, we made it through; and today I want to share 5 things I learned after a month-long pantry challenge. We’ve lived on a tight budget before. Once right after Allison was born, where our grocery budget was $37 a week. Then again in 2016, when John was unemployed, when we spent $30 a week on groceries. Doing $25 a week this month was way different; I bought almost exclusively fresh foods and depended on my pantry for everything else. It was hard to stay away from the clearance sections, but we did really well in staying on budget all month. And now we have an extra $200 to refill our pantry! There were many times during the month where I said to John, “There’s no way I can make dinners next week! We don’t have anything!” And in the same breath I said, “Oh wait, I forgot we had this in the pantry,” and promptly came up with like 4 ideas. 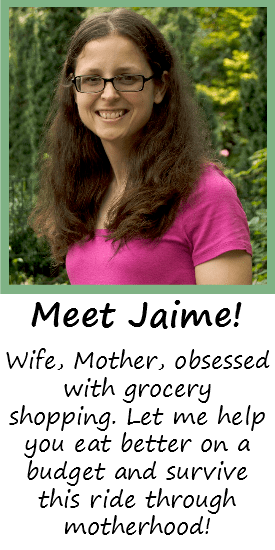 Websites like SuperCook and AllRecipes certainly help, because I can put in the ingredients I have and they’ll come up with meal ideas based on what I have. Peanut Butter Banana Oat Muffins for a women’s group at church. I only had to buy bananas; and I used the rest of my peanut butter chips to replace some of the chocolate chips! Cheddar biscuits for a work potluck for John. He gave me about a week’s notice, and I believe this was after I had already done my grocery shopping. The main dish was chili dogs, and after some careful searching of my pantry and Pinterest, I found that cheddar biscuit recipe and didn’t have to buy a thing! In an attempt to keep from buying little snacks like crackers for Allison, I found a homemade Cheez-Its recipe. I thought they were amazing, but Allison unfortunately didn’t like them. But at least now I can say I’ve made my own crackers! I had a huge bag of instant mashed potatoes. In addition to making some to go with our big turkey, I made Potato Pancakes and they were pretty good! There were so many times I wanted to buy clearance items. Especially snacks. John sent me a picture of like 50 boxes of Fiber One snacks at Kroger, that were marked down to $.99 each. And I had to refuse. And then the time we went to Second Street Market and I wanted so badly to buy granola, and bread, and other treats. But I didn’t. I definitely learned Needs vs. Wants. Did I absolutely need cups of yogurt for my snacks/dessert? Not really. But we did need an extra gallon of milk and some spinach, so those took precedence and I learned to do without. We never really lacked anything during this challenge, and I’m thankful for that! After awhile, our food started to get boring. I ate lots of oatmeal and scrambled eggs; and while I really like both, I just wanted something different! The same goes for snacks; I like eating different things from week to week so I don’t get burned out. But I mostly ate things like pretzels with peanut butter, graham crackers with peanut butter, nuts, chickpea snacks… none of those are bad, but I need variety in my life. I’m glad we did the pantry challenge, but I’m even happier that it’s over! Restricting yourself really makes you realize how lucky you are with what you already have. 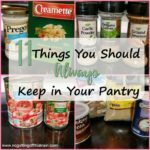 If our pantry gets out of control again, I’ll definitely consider another one next year; and with the lessons I’ve learned, I’ll be much more prepared! 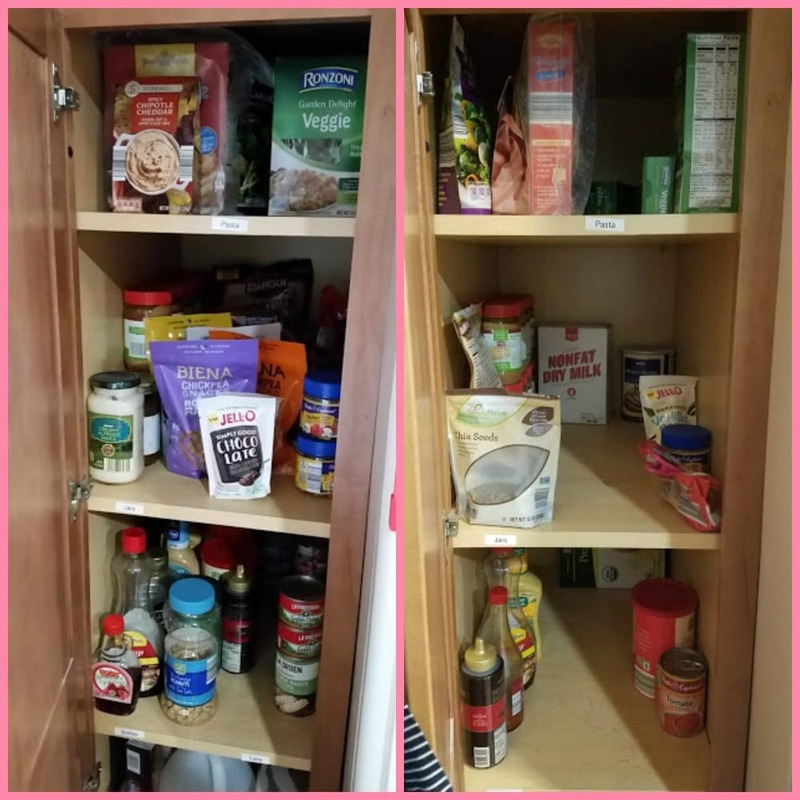 What have you learned from previous pantry challenges? Leave a comment and let us know! I have to get better about eatingvthe food I pick up. I don’t like that I forget about bananas or kiwi so I cut them up and throw them in the woods behind my house for the animals and what not. This sounds like a great challenge, I’m moving soon so maybe this would be a great idea.